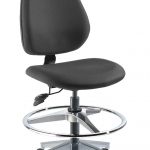 BioFit is a leader in technical seating. 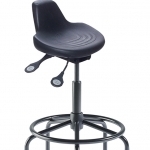 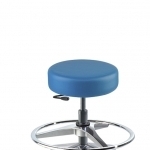 Our ergonomic chairs, stools, and other technical seating products support a diverse range of workspace needs in the technology, laboratory, healthcare and industrial sectors. 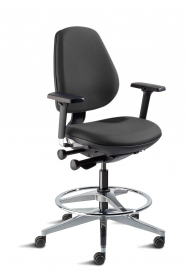 At the forefront of ergonomic seating, we constantly strive to improve the workplace experience through innovative performance, comfort, style and reliability. 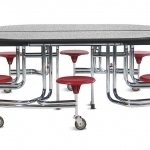 Folding cafeteria tables, laboratory seating, classroom and office chairs, for K-12 schools, Colleges and Universities. 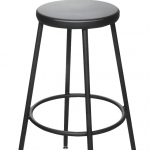 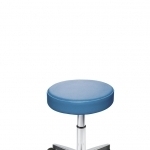 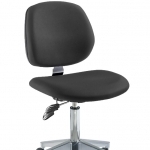 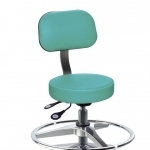 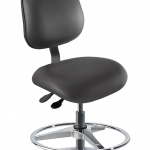 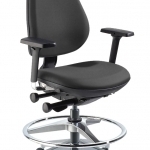 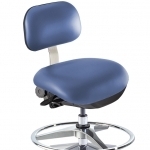 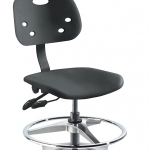 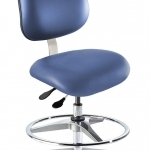 Reliable task chairs and stools for the shop floor, assembly, and inspection. 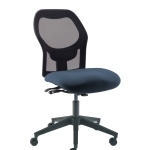 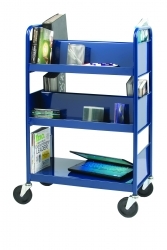 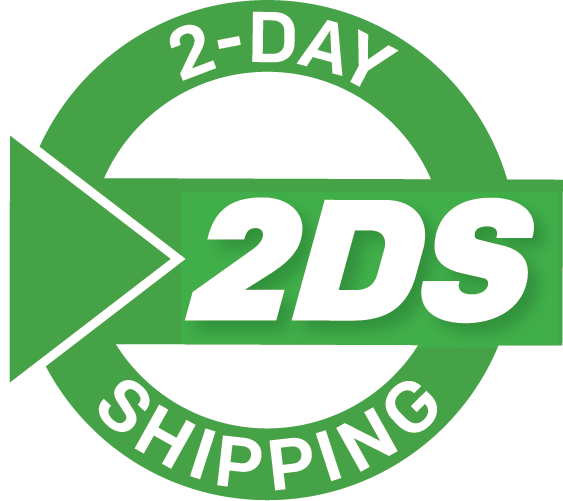 Includes available sit/stand and Clean Room/ESD options. 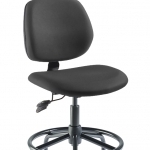 Ergonomic seating specifically designed for scientific, engineering, and research laboratory users’ needs for all-day comfort and productivity. 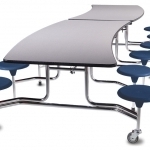 The MicroTech Collection : Precision engineered seating products for ISO 3 - ISO 8 clean room, ESD, and combination clean room/static controlled environments. 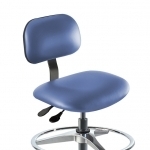 Chairs and stools with precisely engineered support and functionality for healthcare environments, including easy-to-use adjustments and components designed for reliable, all-day comfort. 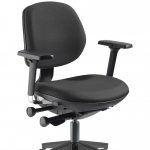 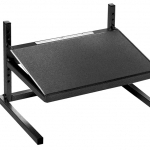 Flexible, ergonomic functionality and easy adjustability for today’s variety of office environments. 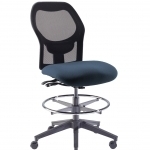 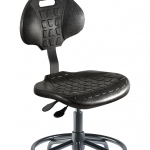 BioFit chairs help enhance user comfort and are designed to move the way you do. 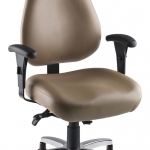 Search using your zip/postal code to find your BioFit US or Canada Sales Representative. 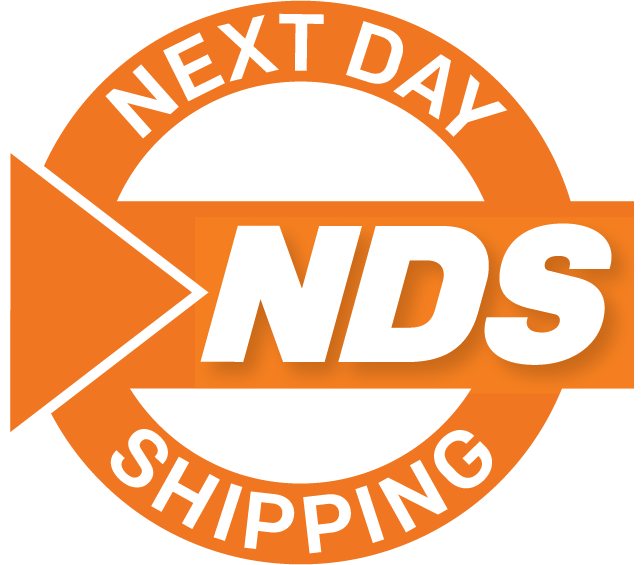 Contact our highly experienced customer support team for help with products or service. 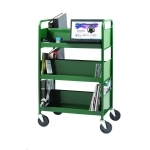 Easily create the customization you need. 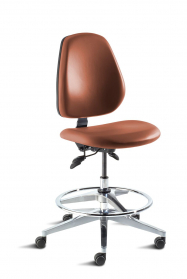 BioFit’s proprietary Seating Profile QR Code System delivers instant access to operational information and resources on the exact chair you purchased, right to your smartphone.